The Pop Poppa Nap Cast Episode 81 was recorded right after my experiences down in Manhattan during the New York Comic Con, my new favorite book for Lucy and a few funny parenting stories! For what it’s worth, I wound up going to the coffee shop and writing instead of heading to the birthday party with Lu, but she still had a pretty great time. 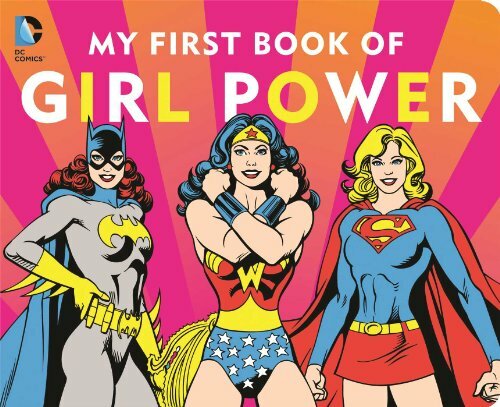 Even after several weeks, I’m still a big fan of Julius Jr.
DC SUPER HEROES: MY FIRST BOOK OF GIRL POWER is a must-get for comic book loving parents who want to introduce their kids to DC’s list of super-heroines and what it means to be a hero in general.